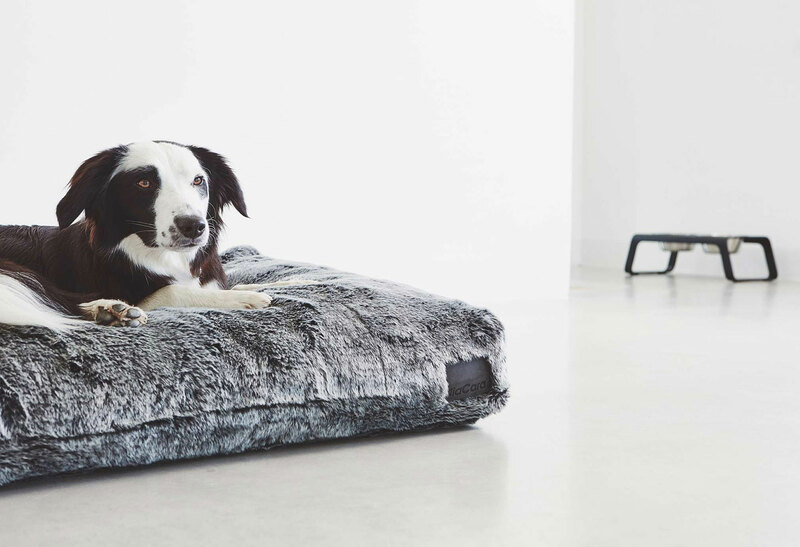 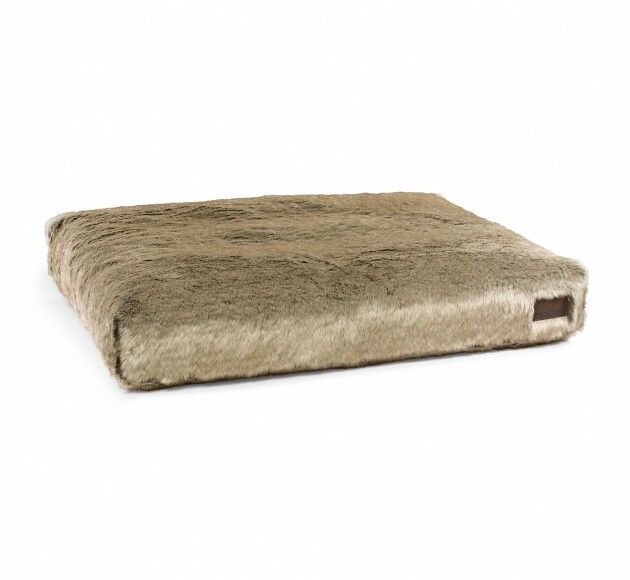 Update your dog bed with this sumptuously soft Felpa faux fur cover. 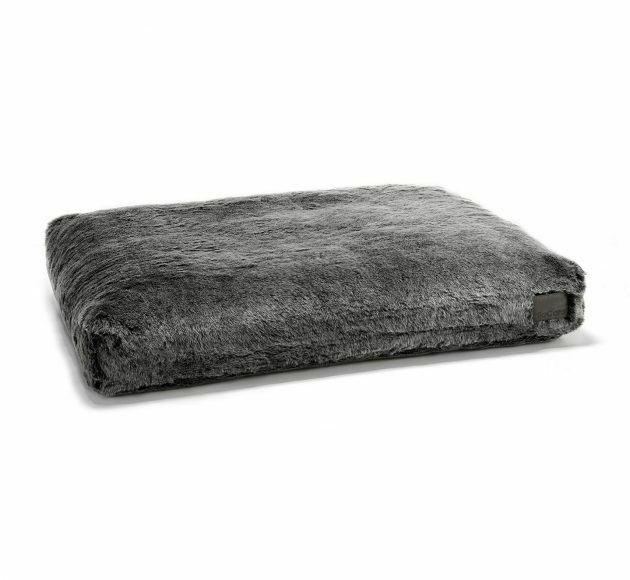 Silky smooth and beautiful to the touch, the Felpa cushion is almost indistinguishable from the real thing. 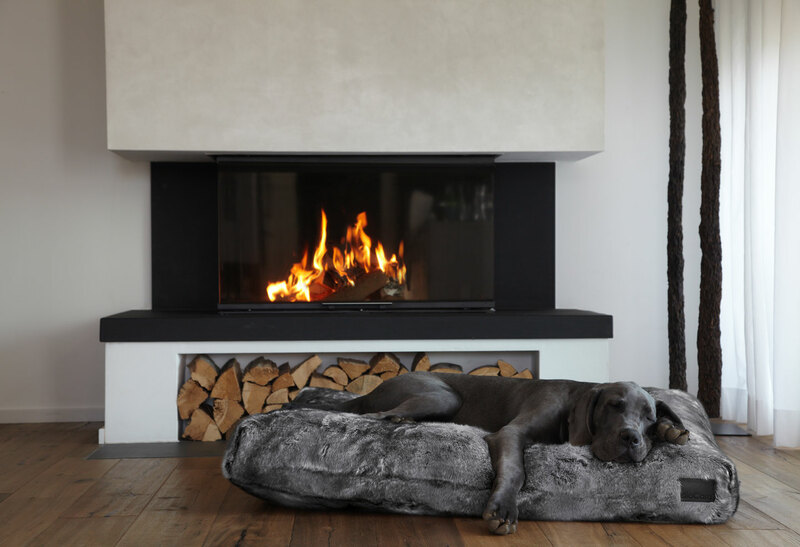 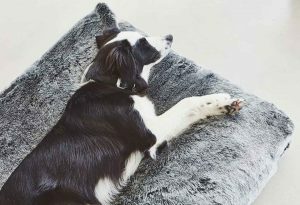 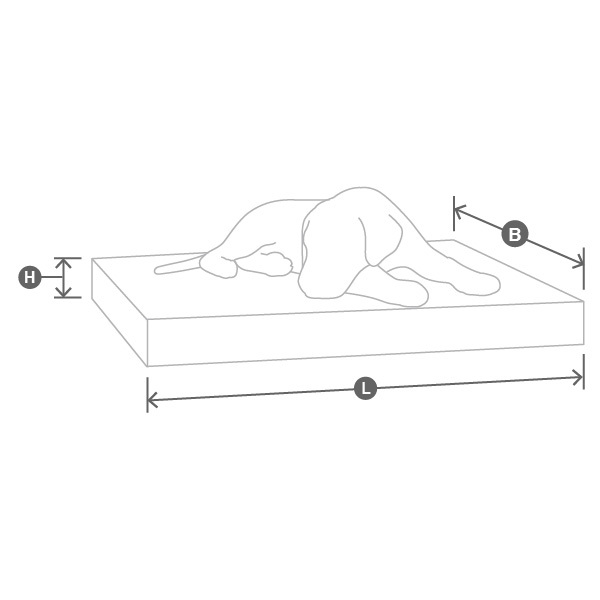 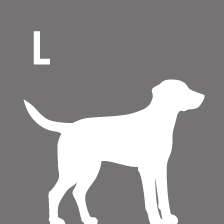 Perfect for dogs that love to snuggle up and feel warm, the Felpa cushion comes in two neutral shades to compliment both your hound and your home. 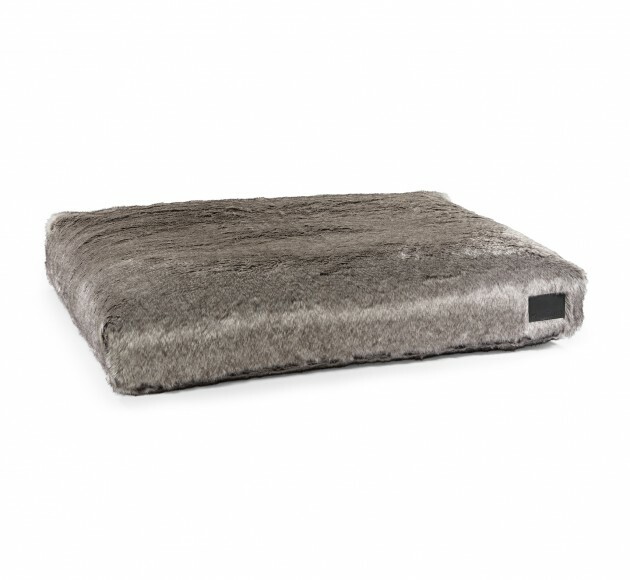 The large zipper makes it easy to remove the cover- machine washable at 30° C.
The Felpa faux fur pillow cover can be washed at 30° C on a gentle cycle or can be dry-cleaned. 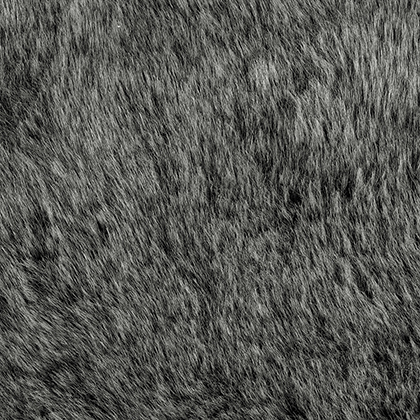 To ensure the faux fur stays fluffy and soft, shake out briefly after washing and leave it on a rack to air dry. 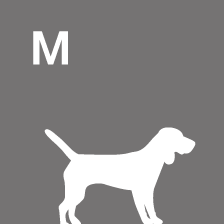 Please do not put into the tumble dryer. 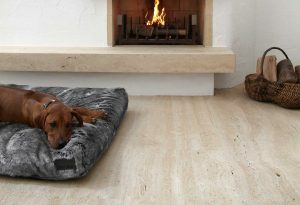 The Felpa cushion cover is available in three sizes.